The One Day Journey (retreat) is an all day customized sacred site shamanic experience, just for you (or you and your friends or family). You facilitator, Magick, will being providing a shamanic energy transmission of exactly what you are needing for your evolution, healing, transformation and/or awakening in the moment of now. Most of your day is experiential, adventuring to specific magical power places in sacred ceremony and meditation. These places are portals into all possibilities. Timelessness, amplification of perceptions, heightened awareness/consciousness, catharsis, epiphanies, downloads and altered states are all possible on this deep immersion into mystical awakened consciousness and reality. It is almost always an extraordinary life altering experience from which you will never be the same again. Participants have shared not just that it was best day of their vacation, but that it was the best days of their life. 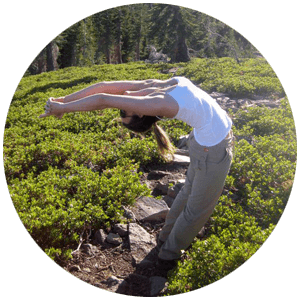 If you are ready for an EPIC Transformational Retreat that happens mostly in nature in one of the most beautiful places in the world, accelerating change through beauty, shamanism, fun, play and laughter, then you’ve come to the right place. Whether you are on vacation to Hawaii or travel there just for our one day journey together, Hawaii can be an amazing experience. The resorts are some of the best in the world, beaches extraordinary and the rain forest is exquisite. Yet for those who want to dive deeper into spirit, there is something more available. This is something that can make a great vacation into, perhaps, the best of your life. There is a veiled treasure, a mystical part of Hawaii that lies well hidden. A place shrouded in mystery, where the spirit of the Island is alive and communicates. A world where the invisible is more real and far more powerful than the visible. It’s a place where the crack between the worlds, multi-dimensional reality is more available and palpable. A mystical place where anything is possible. Anything! Experiencing Hawaii’s power places, with proper protocol, respect and care, can change your life forever. Our One Day Retreat is a deep immersion into ancient Hawaii, a time before western mind pervaded, when shamanic reality was real and available. 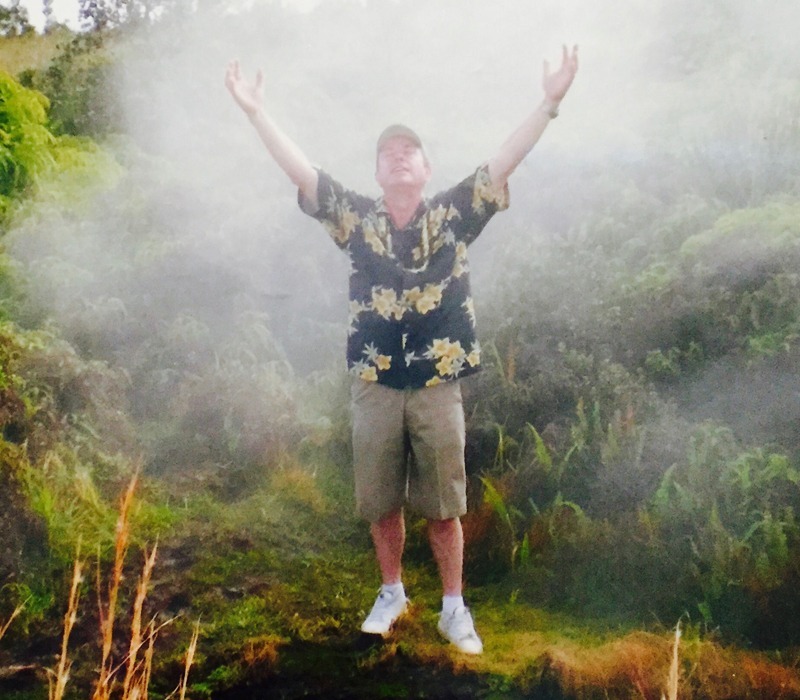 Just one day on retreat in Hawaii’s secret and ancient sacred sites will wake you up and quicken your spiritual evolution in ways you knew possible. Any trip to Mount Shasta is inevitably a spiritual experience. One can’t be in the energy field of this mountain and not be affected. Yet, hidden on and around the mountain are very vortex sites that hold gateways into all possibilities. 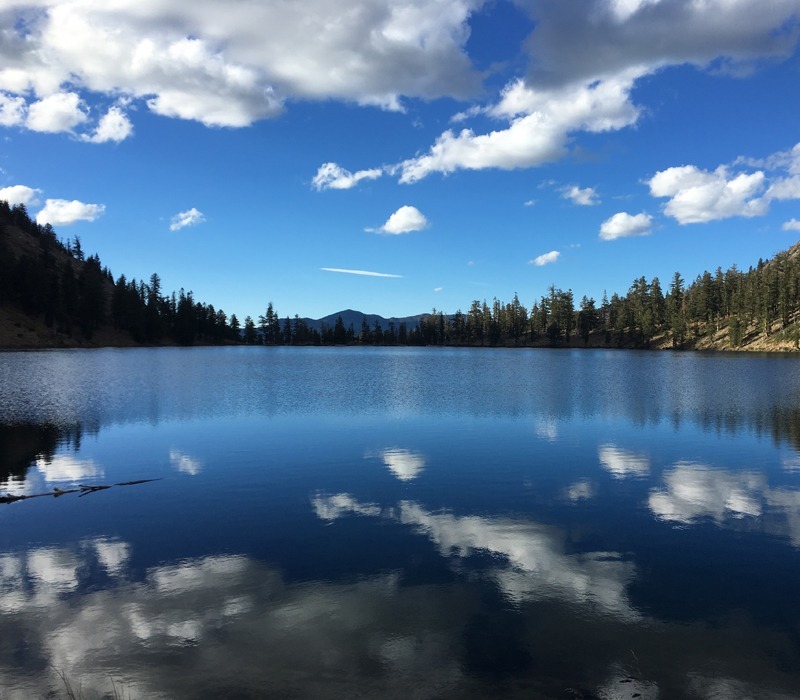 The healing power of Mount Shasta is exponentially amplified in these sacred sites and each has its own frequency or vibration and as such evokes its own unique form of healing or awakening. Ascended masters, the Violet Flame, St. Germaine, Telos and Lemuria await. On a One Day Individual (or small group) Retreat, your time in the sacred sites will include transmissions and downloads of ancient teachings and ways of living from various ancient cultures and traditions such as Shamanism, Lemurian teachings, and far Eastern & Western wisdom. A day in deep immersion in the Mount Shasta vortexes will change your life forever. If you are ready to schedule your one day retreat/journey, then please contact us for more information on availability.